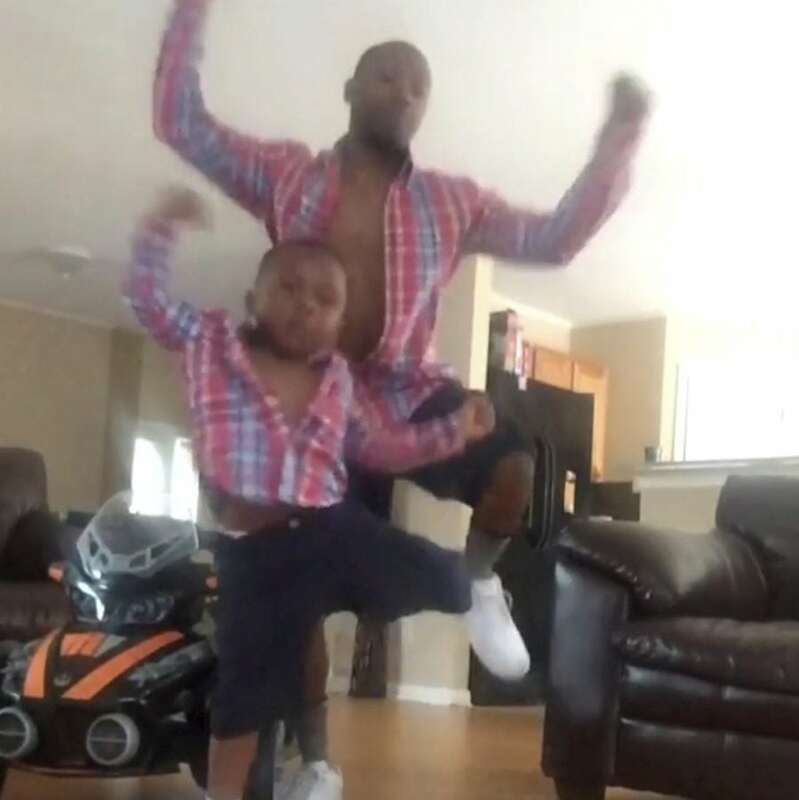 This adorable dancing father and son have become an online sensation thanks to their hilarious in-sync routines. 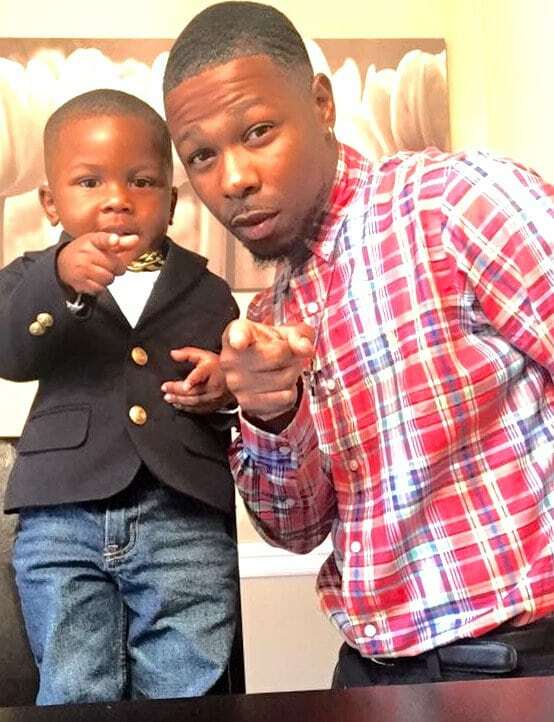 Stanley Freeland, 25, and son Josiah, four, started working on their moves for their ‘#FatherLikeSon’ videos two years ago. They now regularly share updates of them jiving together online. The duo has even recorded and released a version of Josiah’s favourite track “The ABC Song”. 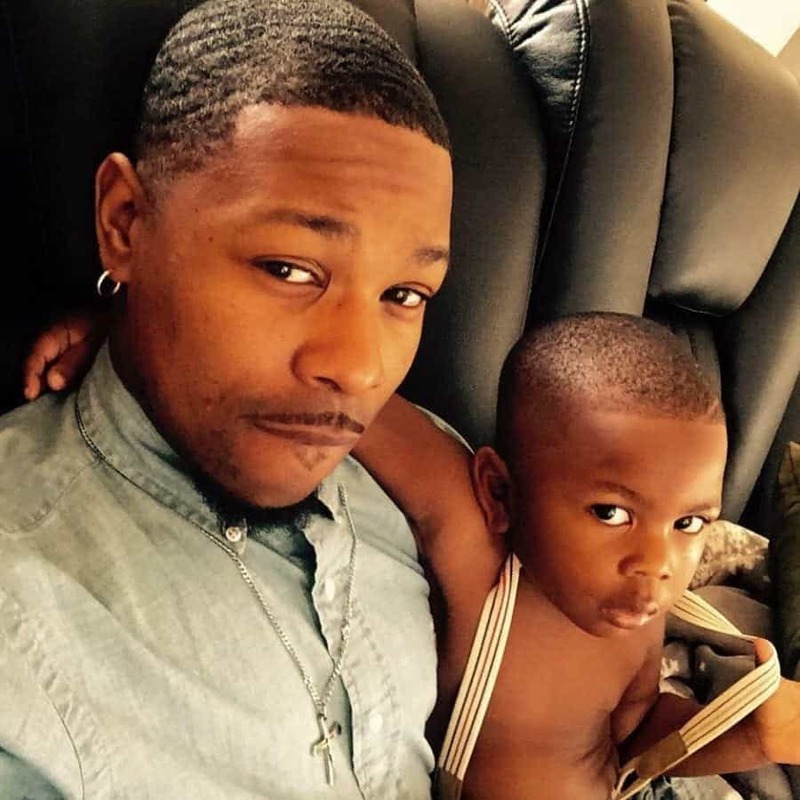 The dancing dad said he hopes to inspire other dads to bond with their sons in fun ways. He said: “What inspired me doing ‘Father Like Son’ videos is seeing my son having a great time. Seeing him learning and dancing brings so much joy to me. “I hope to inspire fathers and soon to be fathers. “Me and Josiah have been dancing together for two years now. The pair live in Georgia in the USA and have been capturing hearts across the globe with their videos. As well as coordinated moves sometimes they even match their outfits. Little Josiah has been constantly praised for having so much “swag” for a youngster. Proud Stanley says he is “counting my blessings” following their internet success. The dancing can be seen on Instagram, @father_like_sonent2404 , YouTube and Facebook by searching for Stanley Jr Freeland. Their newly recorded track can be found by searching The ABC Song (Stalito).